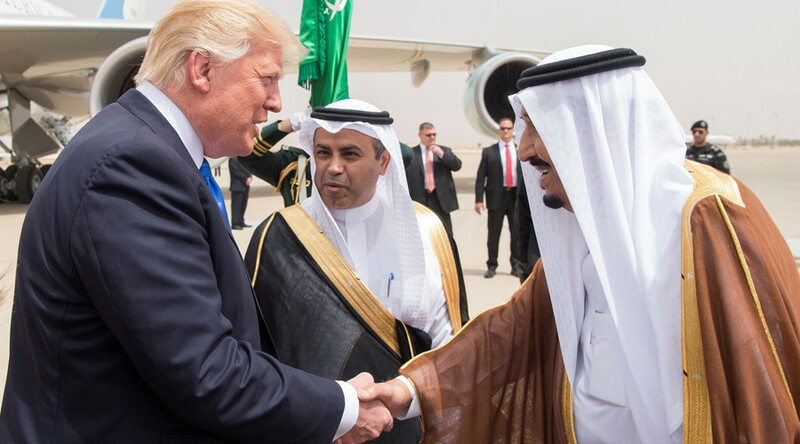 The blame game against Iran is not new but it is infantile of the US to keep pointing the finger at Iran when everyone knows that it is Saudi Arabia that is behind groups like ISIS, political analyst and commentator Shabbir Hassanally says. Deputy Chief of Staff of the Iranian Armed Forces Major General Mostafa Izadi said on Sunday the country has evidence that Washington is providing direct support to ISIS. That statement comes after two terrorist attacks hit Tehran last week. Both were claimed by ISIS, but Iran says they were only possible because of Saudi and US support for the terrorist group. Riyadh and Washington denied any links to the attacks. RT: It is a major blame game now between Iran and the US as they accuse each other of supporting terrorism. What it could lead to? Could it mean a bigger rift between the countries than now? What impact could it have on the Gulf region? Riyadh… is a founder and father and the parent of terrorism. And Iran has been resisting – along with Russia and Syria, with the Iraqi Army and the popular resistance forces in Iraq and Syria – and they are making headway. But of course, Riyadh is on the back foot. And it needs America to come along and using its vast reserve of petrodollars and all of the oil it has stolen from the people of Arabia… In terms of the tension increasing, I think it sets a stage where it is almost plateaued and it is going to continue and someone in the American administration needs to get a grip and realize that they are on the wrong side of history. RT: This situation around Qatar, the US and Iran are on opposite sides again. How could this destabilize the situation in the region?